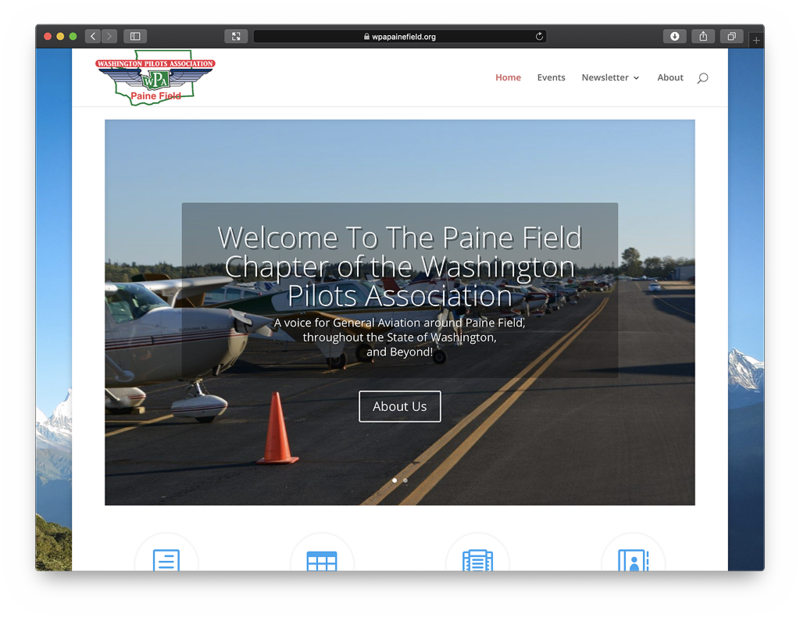 Website Now Online – www.painefield.org is now active!!! After two months of working on the website late during the holidays, the new chapter website is finally online. It’s been operating in “Coming Soon” mode while the site was built but that has now been turned off and everyone should be able to get to the site. Over the coming months we’ll be continuing to work on the website and making changes to add more and more features so go ahead and take a look and let us know what you think! 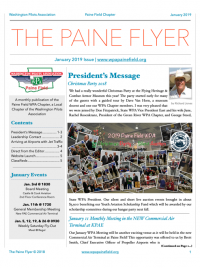 You can either use the “Contact Us” button at the bottom of the Home page or send your thoughts to webmaster@wpapainefield.org.